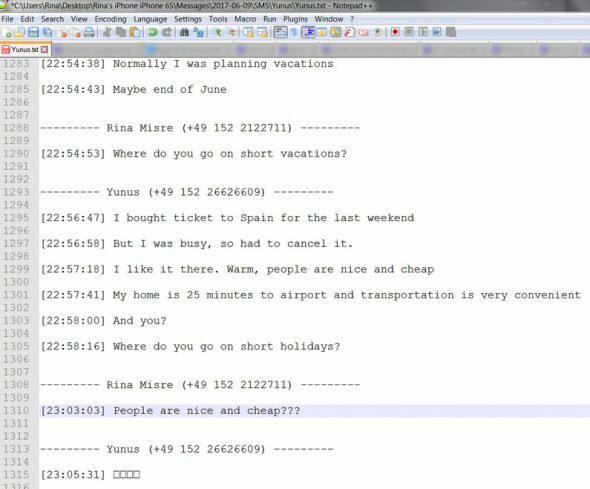 Home » How to convert iPhone SMS to plain text files? Note: If you don’t see the messages in the main program window, please have a look at this article. 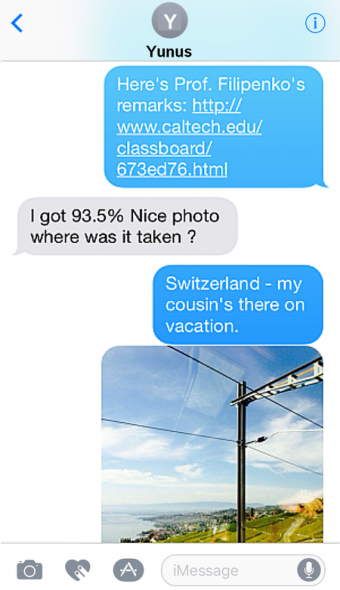 Check the boxes next to the iPhone conversations you’d like to convert to plain text. 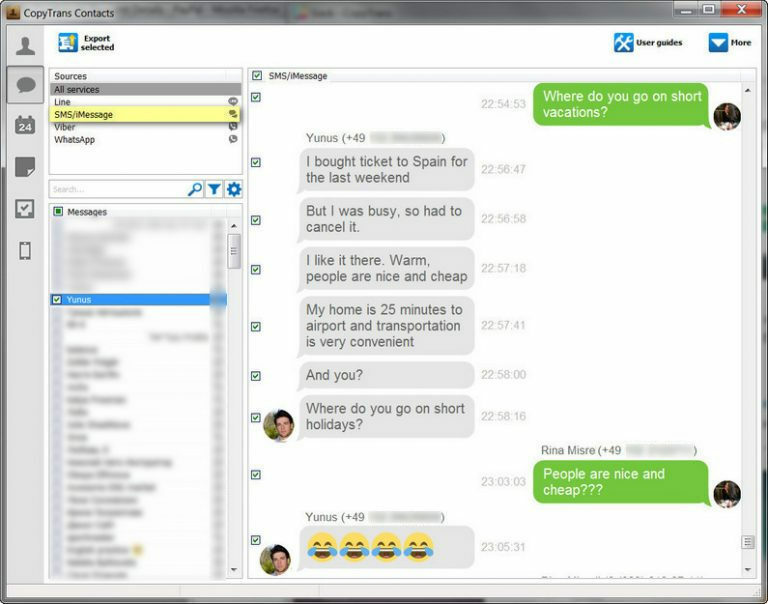 In order to select all SMS messages at once, check the box next to “Messages” on top. Next, click on “Export selected”. From the newly-opened window, click the “Plain text (multiple .txt files)” option. This will save the iPhone SMS messages to the computer as individual plain text TXT files. At this stage you may also choose another file format. Web page provides the highest degree of interactivity with your backed-up iPhone messages. We recommend the Word format for editing your messages. The PDF format is the best for archiving and printing your SMS or for enjoying the full range of emojis in your conversations. Select the location where you’d wish to save and convert iPhone SMS messages. 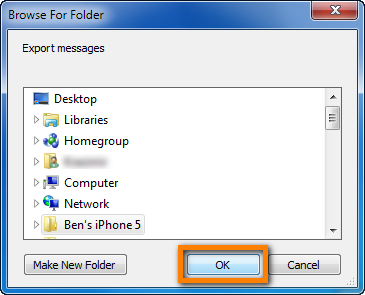 Each of the selected iPhone SMS messages is now saved within its own folder on the PC as a TXT file. 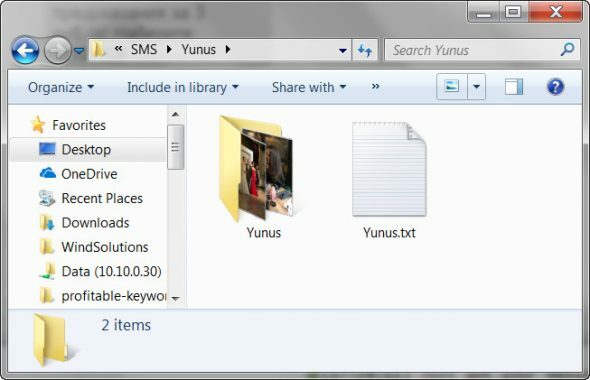 You can open the TXT file with the default Notepad application or any other text-reading program. 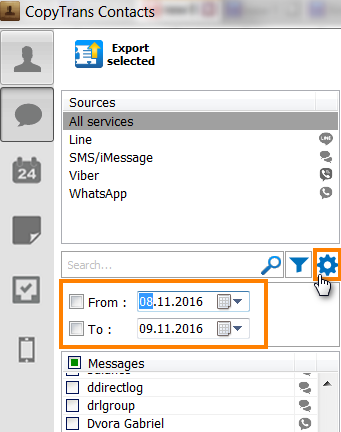 CopyTrans Contacts provides a quick and efficient method of converting iPhone SMS messages in plain text format and saving them to PC.